Ren, an ecosystem to transfer tokens in zero-knowledge, swap between blockchains and trade on a dark pool and AZTEC, a zero-knowledge privacy protocol, and exchange settlement standard — today announced a partnership to facilitate private balances, transfers, and trades. Ren will be working hand-in-hand with AZTEC in a variety of ways. 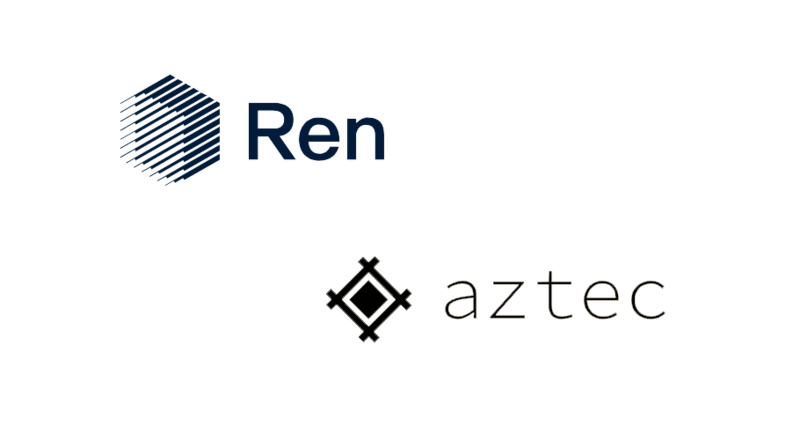 First and foremost, Ren will be integrating AZTEC’s on-chain privacy protocol to underpin the Ren zero-knowledge transactions layer. By integrating AZTEC, all applications built using Ren will, by default, be able to take advantage of zero-knowledge transfers and balances directly on Ethereum. Utilizing AZTEC technology, RenEx will be the first decentralized exchange that offers completely private value exchange, that is AZTEC notes (zero-knowledge tokens) can be traded without their revealing the trade or its value on the orderbook. 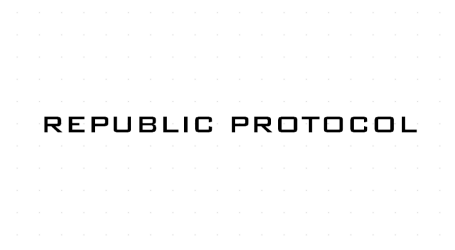 This is a significant step to achieve privacy and sovereignty outside of direct value transfers with privacy coins, and marks a compelling starting point for new Ethereum use cases in decentralized finance. Integration of AZTEC into the zero-knowledge transaction layer for Ren – it will be the default implementation used wherever possible and a core building block that can leverage the security of smart contract capable platforms. For more information on Ren’s zero-knowledge transaction layer refer to the litepaper. Integration of AZTEC into SwapperD – which facilitates a completely private exchange of AZTEC zero-knowledge notes on RenEx (and private balances on exchanges that integrate SwapperD). Ren to develop an open source Go implementation of AZTEC Protocol’s zero-knowledge proof generation algorithm – Since SwapperD is written in Go this is a necessary step and equally, Ren wishes to help expand the privacy ecosystem through assisting the adoption of AZTEC standards. 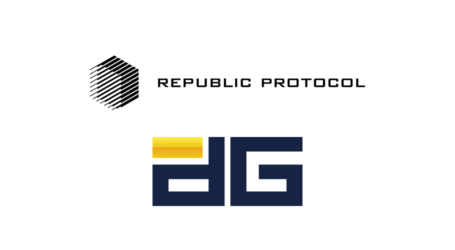 Collaboration in privacy based research and continued support to ensure all Ren products are compatible with the AZTEC standards and vice versa – By helping accelerate the development of decentralized privacy technology, both project’s aims are aligned in working together to enable further practical decentralized use cases to emerge.